Spring Equinox in Colorado. Super moon. 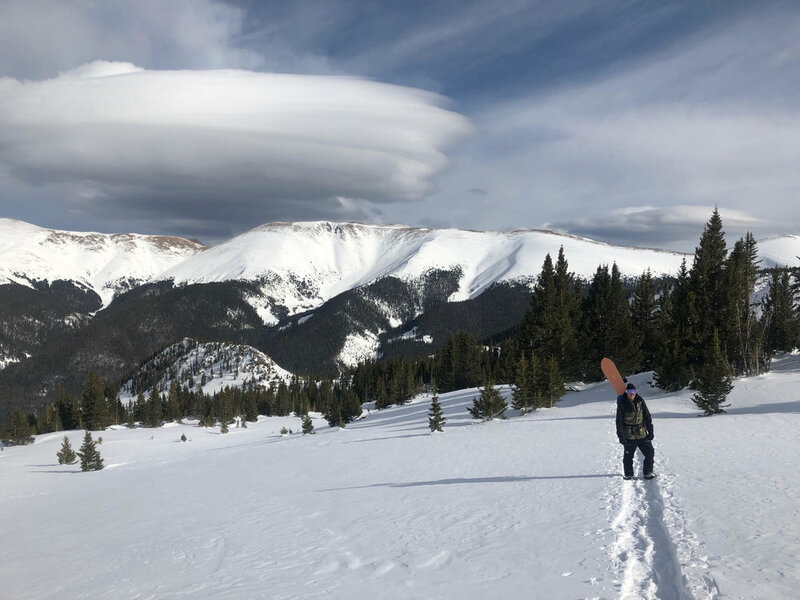 Magical backcountry access. Deep Snow. 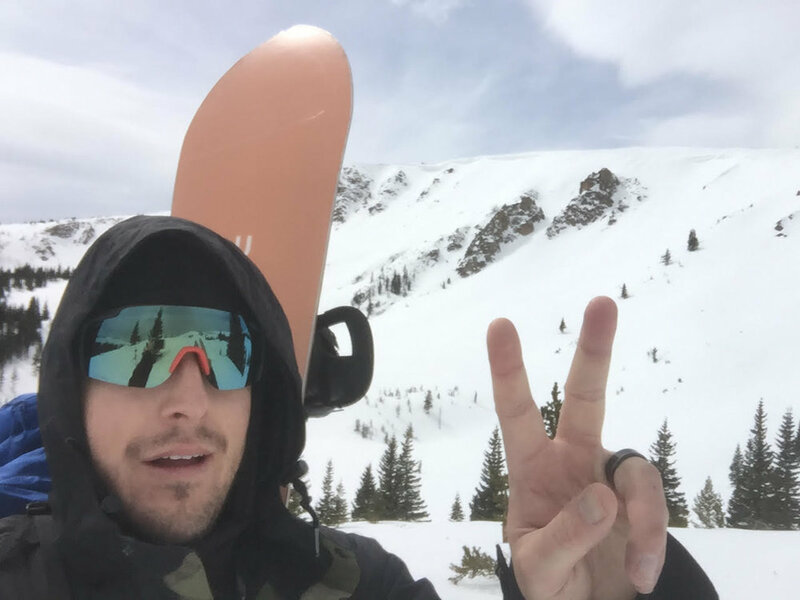 On March 21st, Superfluent in collaboration with partners Smith and Fat Tire brought retailers from all over Colorado together to launch the new Smith 4D Mag Goggle available Fall of this year. 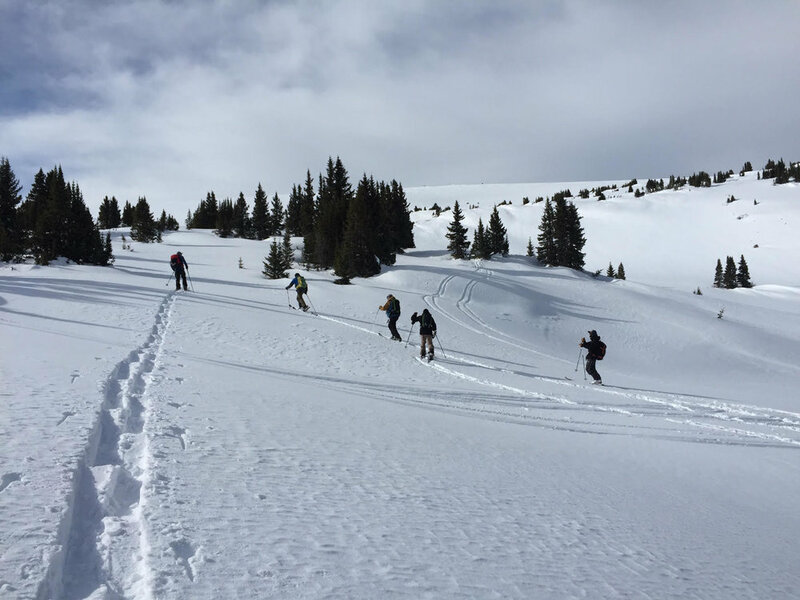 We skinned and shoed up Berthoud pass in the Arapahoe forest wilderness to the legendary Broome Hut, where retailers were treated to a 4-star backcountry experience including a private chef. 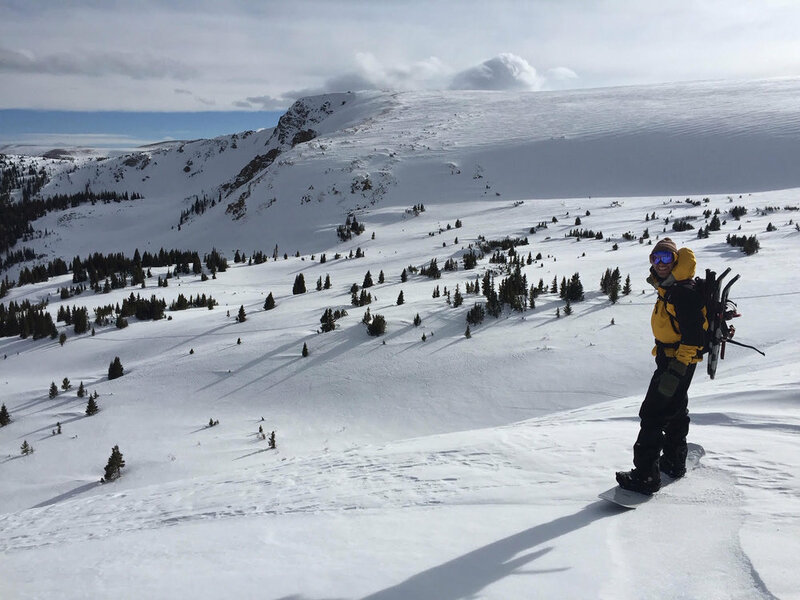 Superfluent marketing rep AJ Appezzato led a backcountry and avalanche awareness course in the hut, followed by an afternoon tour at 11,350ft above sea level. 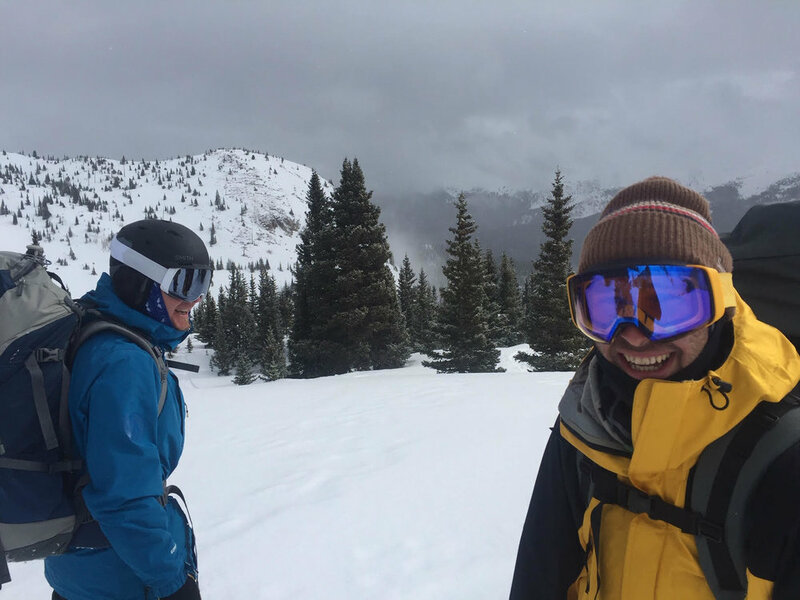 The weather opened up and the crew was frothing for turns in the playful zones above the hut. The Smith 4D Mag was well tested and received. 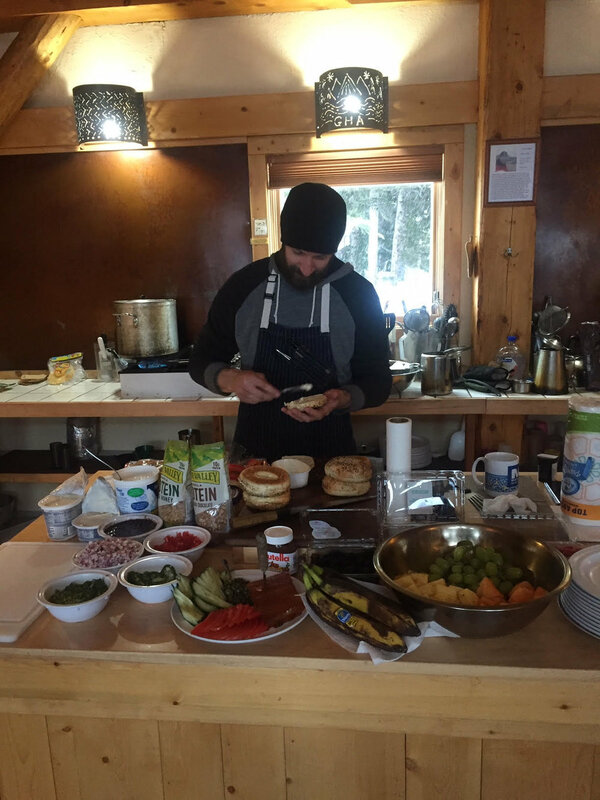 As the shadows of the surrounding mountains crept and the stars in the crystal clear sky began to blink, Adventure Chef, Alex Ghiggeri whipped together the most epic backcountry taco bar ever and our partner New Belgium fueled the fun with ample Fat Tire well into the night. The tour and ride out the following morning was met with fresh snow. Pow turns all the way back to the cars! Special thanks to AJ and Grant for safely guiding the experience. Looking forward to the next retail adventure!